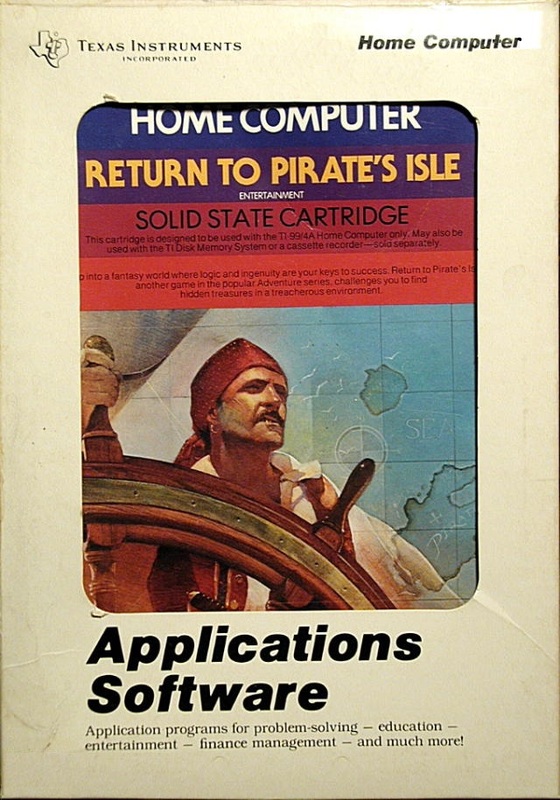 Return to Pirate's Island was released in 1983. It was never released for DOS or Windows, but Windows is included here since Scott Adams has a Windows download of the game available for free on his website. 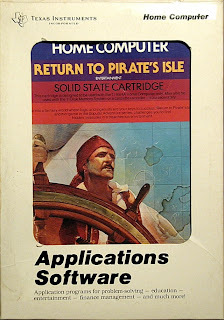 It the fourteenth adventure game by Adventure International. It was also released with static graphics on as SAGA (Scott Adams Graphic Adventure) #14.